We are excited to introduce our TitleCapture App which should soon become one of your favorite and most trusted resources… making your job easier and more productive when assisting your clients. This one-stop app will provide all the tools you need to give immediate quotes, seller net sheets, and buyer estimates. All of which are TRID compliant, per CFPB’s requirements. TitleCapture works on desktop, tablet and mobile devices. Here’s how to get started. Simply click this link and you’re on your way. Follow the directions and you will have access in seconds. You can even customize your app for emailing purposes. Please let me know if you have any questions. Title Security is here to help you in any way we can. Categories: Home Buyers, Home Sellers, Title Insurance, Title Security, TRID | Tags: Buyer Estimates, Instant Title Quotes, Realtors, Seller Net Sheets, TitleCapture | Permalink. Due Diligence For Home Buyers: What You Need to Check. Doing your due diligence when buying a home is paramount especially when you are a first time home buyer. See what you should be checking before purchasing. Overall, bathrooms are becoming larger, cleaner, and sleeker, focusing on a minimum of elements such as surfaces and fixtures. Experts: Can’t Have a Bubble with Under-Supply of Homes. 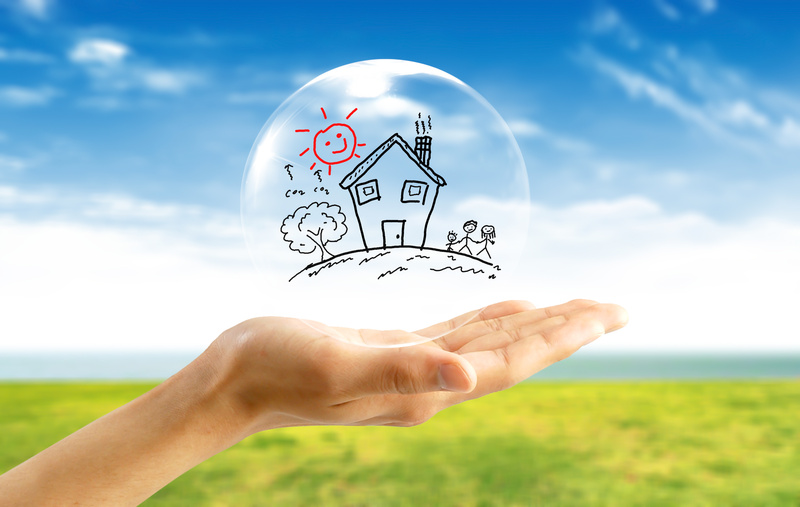 Bubble fears are based on memories of the housing meltdown more than reality, some experts say. As long as buyer demand remains high and new-home production low, there’s no bubble to burst. Prices are a result of demand, not risky lending. 2019 Will Be a Great Year for Buyers AND Sellers. 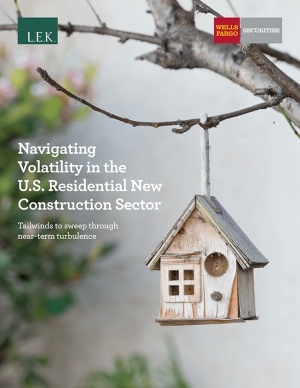 Report: 2019 Will Be Good for New Home Building. 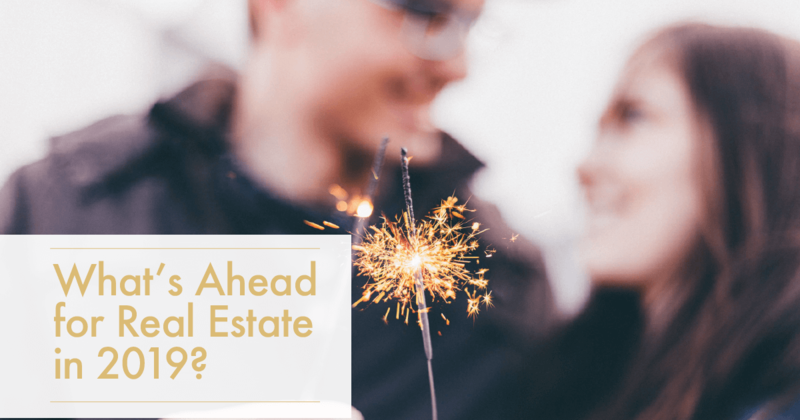 Pent-up demand from a new generation of first-time home buyers and a low supply of single-family housing should drive long-term residential new construction growth. This House Keeps Residents Healthy by Design. 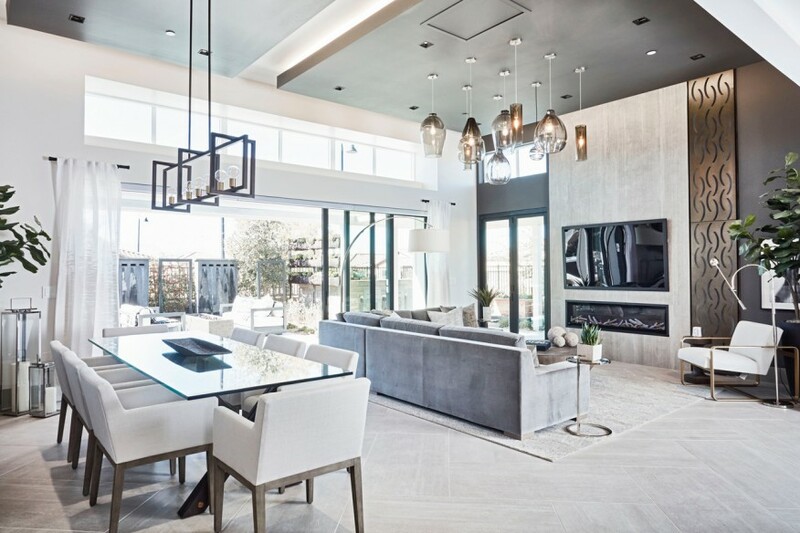 Over the past few decades, green design has rapidly evolved from its early roots as a residential fringe movement, and, since then, much has changed about the way people live. Are Resort Style Amenities Still Essential? 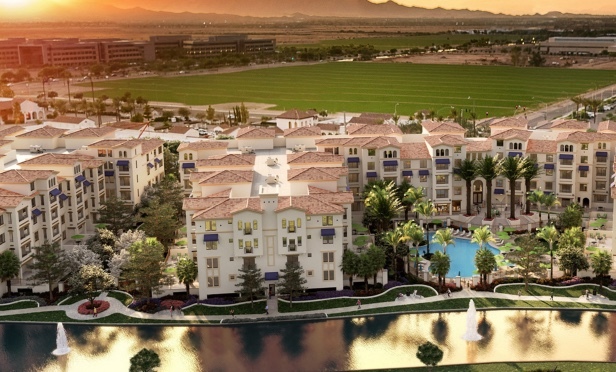 Resort-style amenities were once a standard for condo projects. Today, buyers are looking for more service-style amenities. 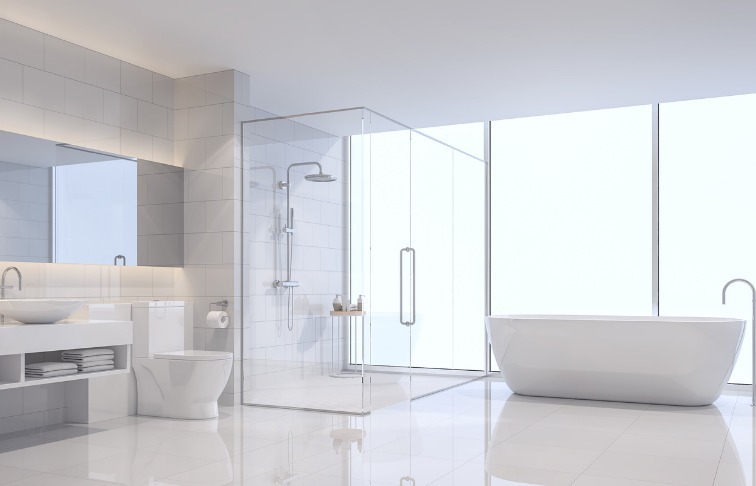 Categories: Construction, Home Buyers, Home Sellers, Housing Economics, Interior Design, Technology | Tags: Bathroom Trends, Buyers & Sellers, Condominiums, Disclosure, Due Diligence, Healthy Homes, Home Building, housing bubble, Resort Style Amenities | Permalink. Applying Blockchain to Real Estate Transactions. 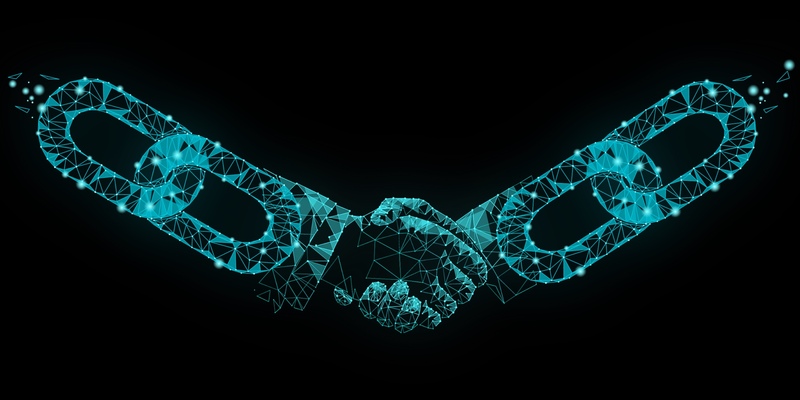 Blockchain could have a substantial impact across many industries and applications, not least of which is real estate. 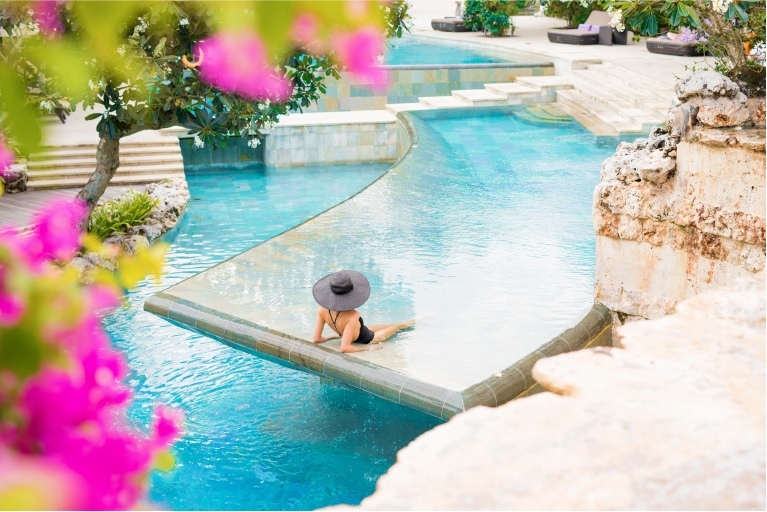 Luxury amenities are trending towards ‘wellness’ and the ultra-wealthy are moving away from business as being their first priority to finding a place of ‘balance. 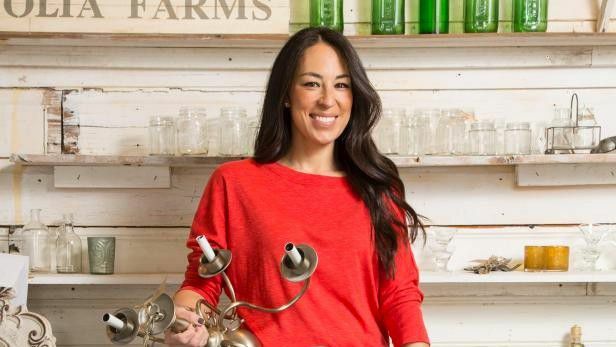 How Joanna Gaines Makes Her Home Smell Divine. “Fixer Upper” star Joanna Gaines knows not only how to make a house look beautiful, but also how to make it smell great. 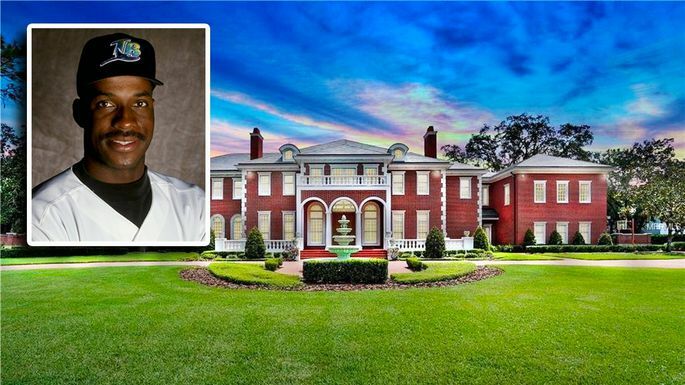 Why Hasn’t Anyone Bought This All-Star’s Fabulous Mansion? Nine Popular Features Homeowners Love in Their Closets. Long gone are the days of closets being relegated to stashed-away space. 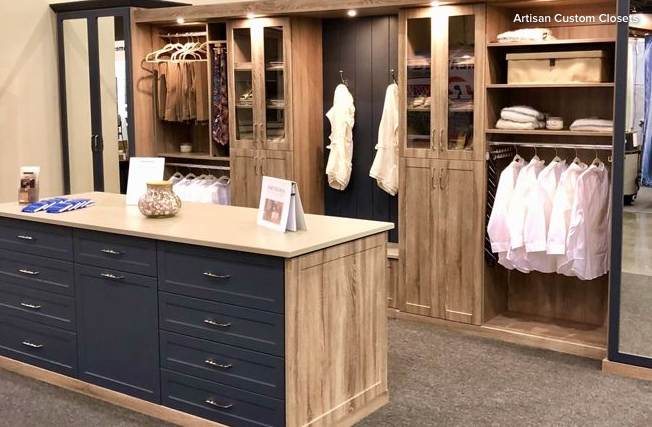 The closets home pros are designing and homeowners seem drawn to now offer just as much style sense as storage. 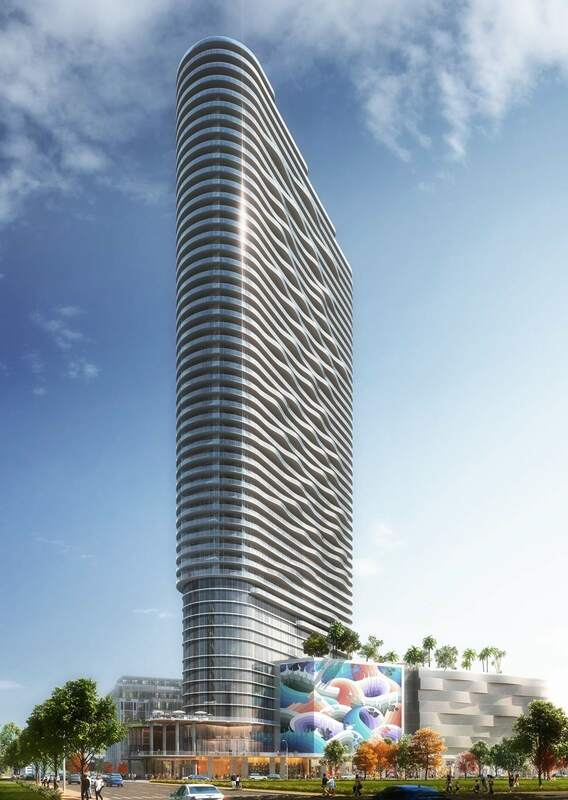 Is St. Pete ready for a 50-story skyscraper on Central Avenue? The 400 block of Central Avenue has never seen a building as tall as the Red Apple Group’s proposed tower. Some aren’t ready for that kind of development. Categories: Blockchain, Construction, Home Buyers, Home Sellers, Housing Inventory, Interior Design, St Petersburg, Urban Living | Tags: Avila, Blockchain, Closet Design, Downtown St. Petersburg, Fixer-Upper, Fred McGriff, Joanna Gaines, Luxury Amenities, Luxury Home Amenities, Magnolia, Red Apple Group, St Petersburg Condos | Permalink. 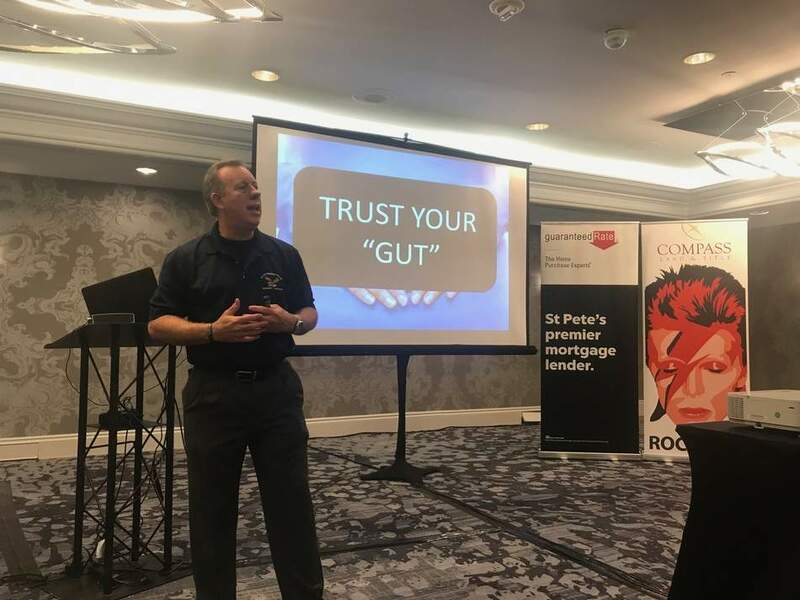 If you’re considering buying or selling a home in 2019, contact a real estate professional now to schedule a free consultation. 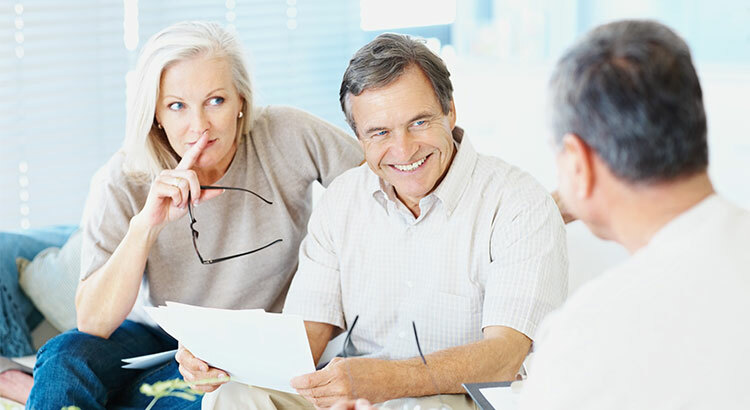 They’ll work with you to develop an action plan to meet your real estate goals this year. 3. Visit a professional. The buying process can be tricky. We’d love to guide you through it. We can help you find a home that fits your needs and budget, all at no cost to you. Give us a call to schedule an appointment today! 1. Call your professional for a FREE Comparative Market Analysis. 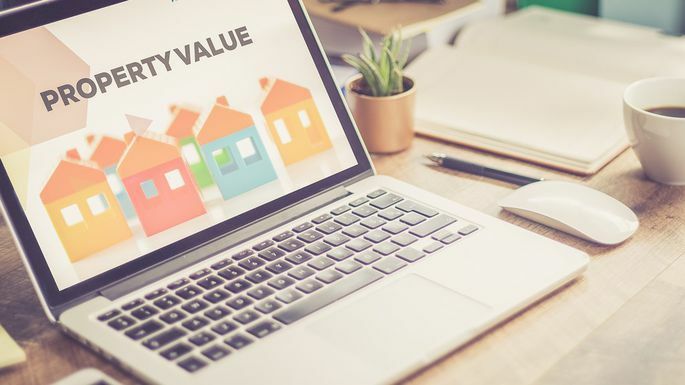 A CMA not only gives you the current market value of your home, it will also show how your home compares to others in the area. 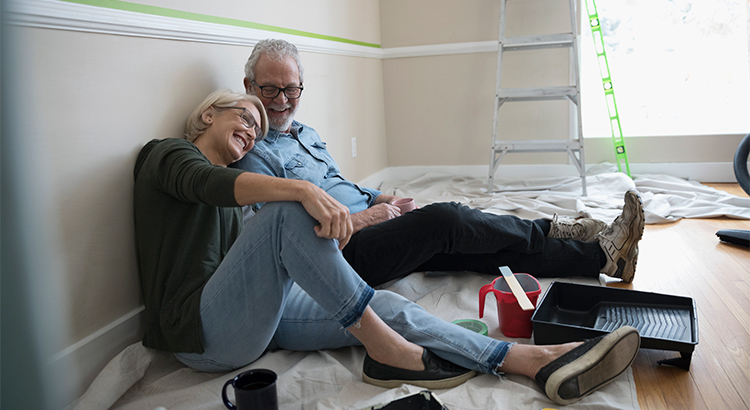 This will help determine which repairs and upgrades may be required to get top dollar for your property, and it will help us price your home correctly once you’re ready to list. 2. Prep your home for the market. Most buyers want a home they can move into right away, without having to make extensive repairs and upgrades. Your professional can help you determine which ones are worth the time and expense to deliver maximum results. Categories: Financing, Home Buyers, Home Sellers, Millennials | Tags: Affordability, Home Values, mortgage rates, Real Estate 2019, Sales Levels | Permalink. Florida’s housing market: More sales, median prices up in October. Latest Florida Realtors data shows Single-family home sales up 8.5% year-over-year; condo-townhouse sales up 14.1%, due in part to rising inventory of active listings. Timeshare Industry is Changing Amid Rising Default Rates. 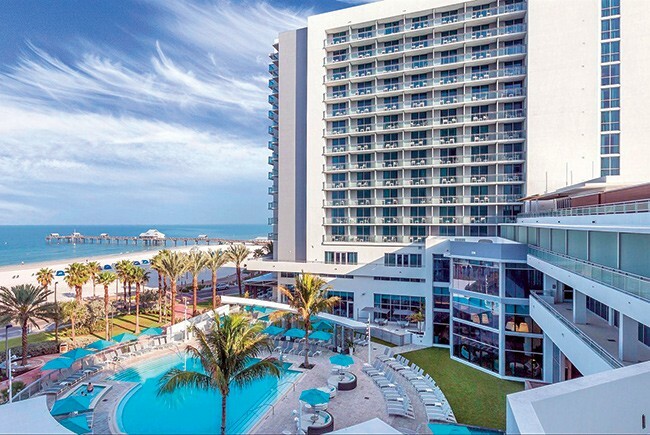 Florida timeshare companies and exit companies are blaming each other for rising default rates, with the timeshare industry now lobbying lawmakers and regulators for policy changes. 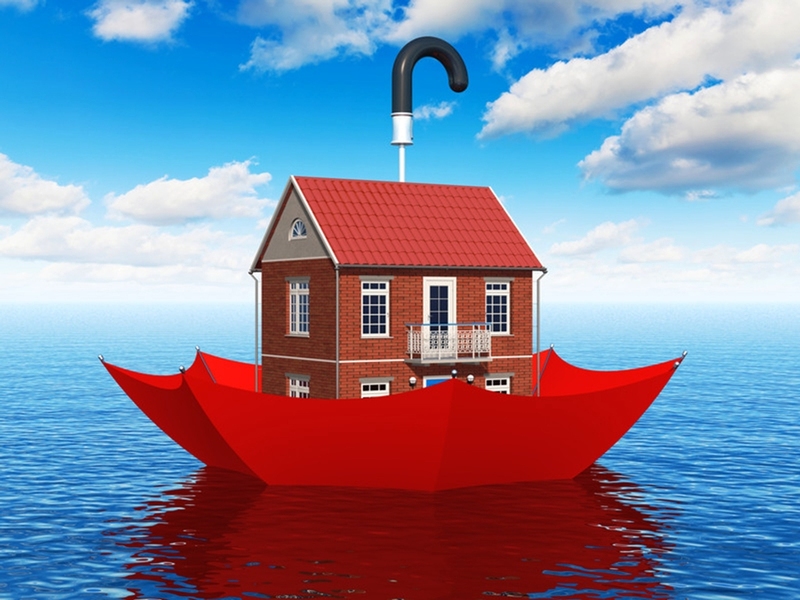 New Congress May be a Ray of Hope for Flood Insurance Extension. National flood insurance, like the 2018 hurricane season, ended at midnight last evening. Many observers predict another short-term extension for NFIP, but newly elected 2019 lawmakers may be more open to a long-term extension that also keeps rates affordable. Pinellas County Real Estate Statistics for October 2018. New Proposal Could Reduce The Number of Homes That Require In-Person Appraisals. This move could speed closings and reduce costs, but appraisers warn that automated processes are not as reliable. 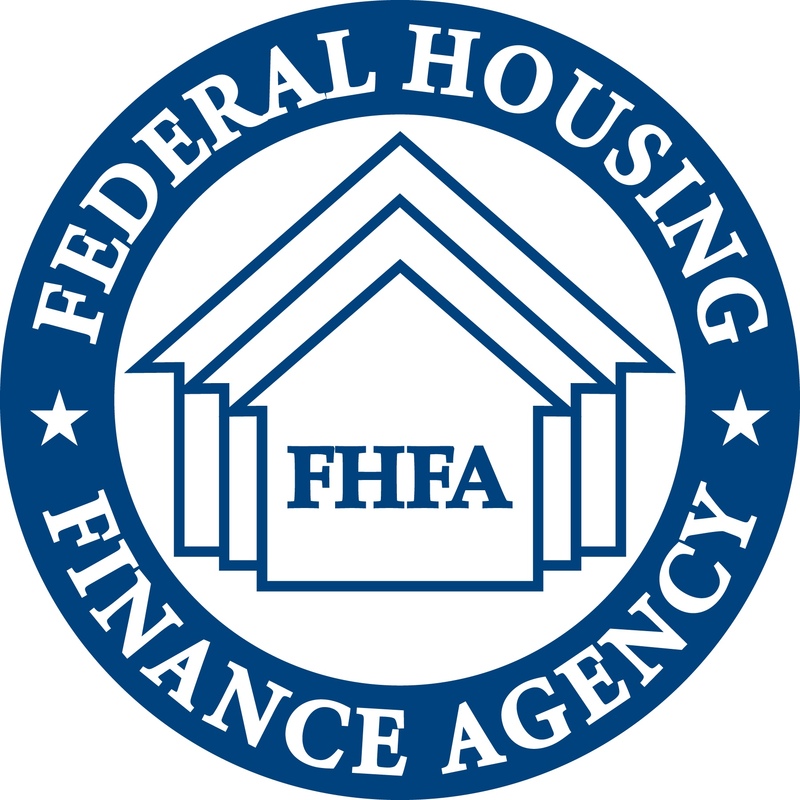 The Federal Housing Finance Agency Increases Max Loan Rates for 2019. The federal agency that creates conventional loan limits for Fannie Mae and Freddie Mac will raise max amounts 6.9% – to $484,350 for most single-family 2019 loans. Categories: Financing, Florida Realtors, Home Buyers, Home Sellers, Housing Economics, Insurance, Interval Ownership, Pinellas County | Tags: Appraisals, Automated Appraisals, Fannie Mae, Federal Housing Finance Agency, Flood Insurance, Florida Housing Market, Freddie Mac, NFIP, Pinellas County Stats, Timeshares | Permalink. Safety Tips for Realtors: Forget the Taser and Spike Heels, Always Follow, Never Lead a Client. Federal statistics show that Realtors are twice as likely as the general public to be victims of violent crime. Residential market is so strong that developers are changing plans for major projects to meet rising demand. Listing your house for sale in this low-competition environment could net you more money than your renovations otherwise would. Flood Insurance Expiration Threatens 1,300 Closings Per Day. 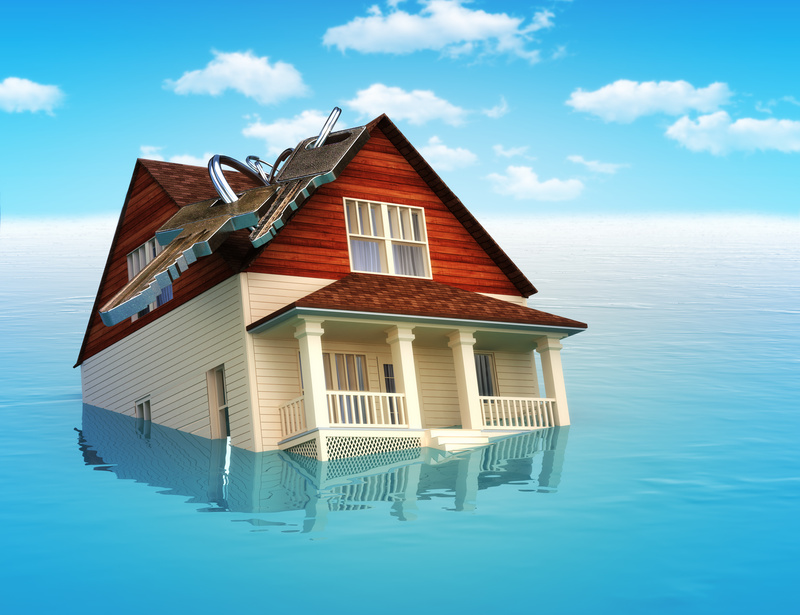 The National Flood Insurance program expires again Nov. 30. According to NAR, about 1,300 home sales could be disrupted every day if so – 40K sales each month. 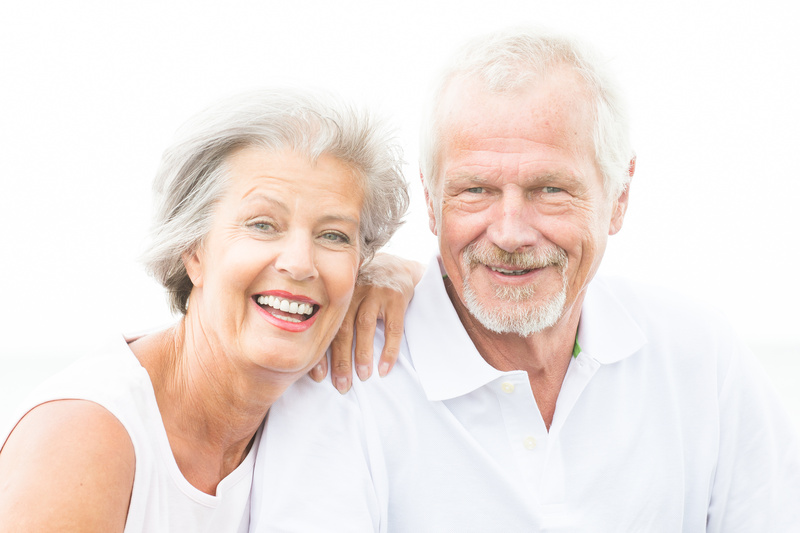 Older Homeowners Could Spark Next Buyers’ Market. Harvard report: Adults older than 50 own 50% of all U.S. homes, and many aren’t financially ready to retire with inadequate savings after the recent recession. Many may be forced to sell, especially if they carry a mortgage and unexpected bills come in. 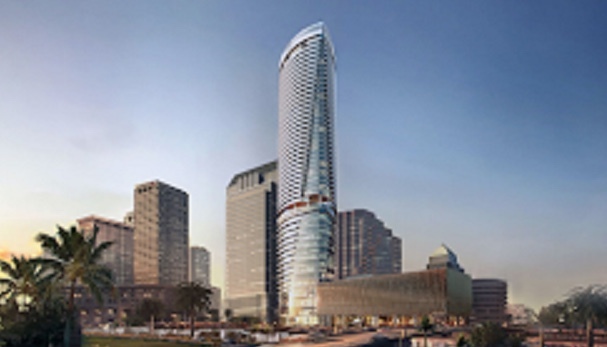 Categories: Construction, Home Buyers, Home Sellers, Insurance, remodeling, Renovation, Safety, Tampa | Tags: Condo Market, Downtown Tampa, Flood Insurance, Home Renovation, Older Homeowners, Realtor Safety, Riverwalk Place | Permalink. Good curb appeal is crucial when selling your home. According to a recent report by the National Association of Realtors, 44 percent of home buyers drove by a property after viewing it online but did NOT go inside for a walkthrough.6That means if your curb appeal is lacking, buyers may never make it through the door. Every client’s circumstances are unique. 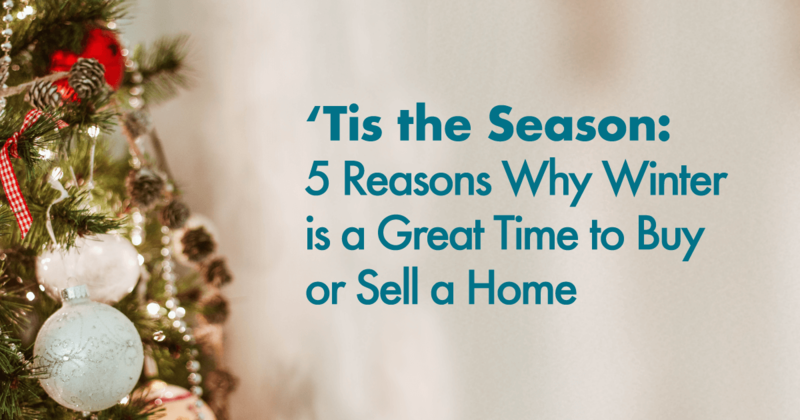 Whether you needto move quickly or you simply wantto take advantages of all benefits this season has to offer, it’s a great time to enter the market. Call a professional today to schedule a FREE consultation … and you could be ringing in the New Year in your new home! Categories: Home Buyers, Home Sellers | Tags: home search, housing market | Permalink.